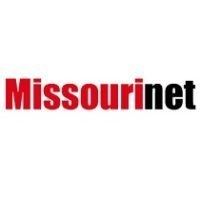 Two major job creation announcements will be made this week – one in eastern Missouri’s St. Peters on Wednesday and another in southeast Missouri’s New Madrid on Friday. The Friday announcement involves the opening of an aluminum plant that could lead to about 400 new jobs. Several state and local officials will attend the news conferences to unveil the details. More to come on this story.